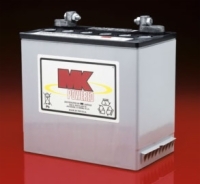 We offer replacement batteries for nearly all power wheelchairs and mobility scooters here. 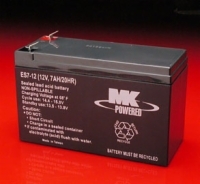 We carry non-spillable, sealed GEL and AGM batteries in sizes from small 7 amp batteries to giant Group 27 batteries. 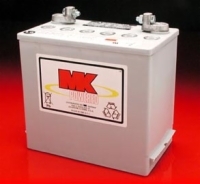 Choosing the right battery for your equipment can enhance performance and safety, simplify charging and maintenance and, in the long-run, save you time, money and peace of mind. 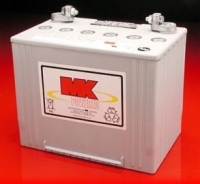 There's a simple reason why MK Battery is the number one brand of mobility battery among all mobility equipment suppliers. 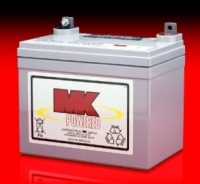 These industry leaders cannot afford to have their reputations riding on anything but the best power source available. 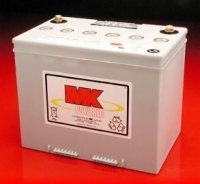 That's why the MK name is your assurance of getting the best battery available for your power wheelchair, scooter, stair lift or other mobility device. 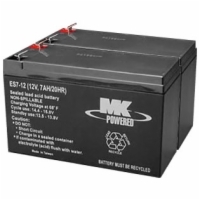 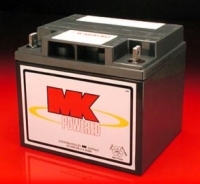 An MK sealed Gel battery features an inherently safer, truly maintenance-free design. 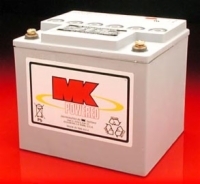 MK Gel batteries have provided years of proven performance and significantly longer life - averaging 1 to 2 years or longer when properly maintained. 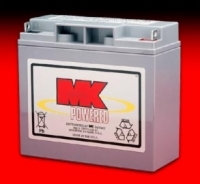 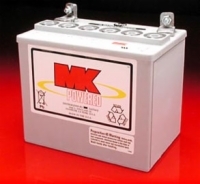 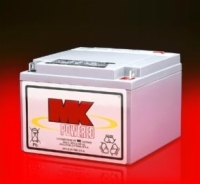 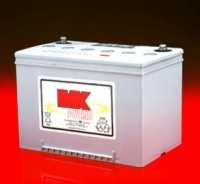 MK Battery also offers a line of AGM batteries for lighter duty mobility use. 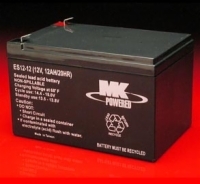 Although AGM batteries will not match the cycle-life performance of Gel batteries, they do offer a lower initial cost and will supply sufficient functionality to meet the less critical needs of certain lighter duty mobility applications. 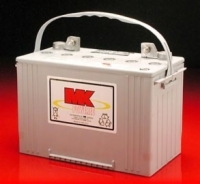 For heavy daily use and traditional rehab applications, continued utilization of heavy duty Gel batteries is highly recommended.